When we have to go for Lasik? You might have worn contact and glasses forever, and you are tired of it. You just want to see only when you wake up in the morning until the moment you go to sleep. If you are thinking to go for Lasik then you might have some questions like, ‘Will it hurt?’ ‘What will be the risk?’ Before going for the laser, here are some of the things you should know about it. Lasik is done to treat the common problems of vision like farsightedness, near-sightedness, and astigmatism. To see, if you are suitable for the surgery, make sure to check with the ophthalmologist for the eye exam. You need to be sure enough that your cornea is uniform, your eyes are not dry, or any other condition and also prescription is stable. The lasik treatment is also used to fix presbyopia, the effect of aging that makes it hard for close up, but you need to have one eye fine for the near vision and other for distance. The technique is called Monovision Lasik that affects sharpness and depth perception so that you might need glasses for driving at night, reading, etc. As you get older, your vision might continue to get worse, so you may need glasses or another procedure. What’s the success rate of procedure? According to the research, around 90% of Lasik patients end up with the vision between 20/40 and 20/20. There are still the chances of using the lenses sometimes. A survey has also seen that more than half of the population who get this procedure wear contacts or glasses occasionally. Make sure to discuss the expectations with an ophthalmologist to check if they are realistic. What are the risks related to it? While the thought of getting Lasik might feel terrified but the procedure is extremely safe. Some temporary symptoms may occur like halos, glare or double vision that makes it difficult to see in fog or at night. Some of the other effects include dry eyes and blur vision that might last for six months or longer than that. One thing that you don’t need to worry about is flinching or blinking during the entire process. Its device keeps the eyes open while suction ring prevents the eye from moving. Is Lasik only option left? 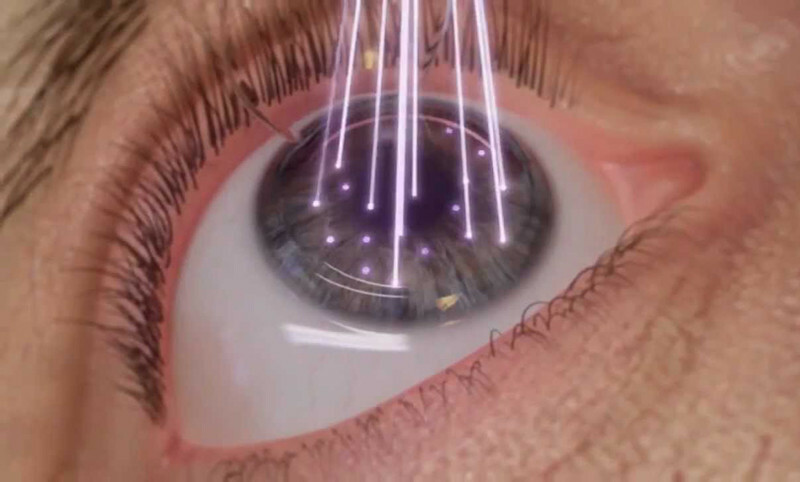 Epi-LASIK is the same procedure just like Lasik, but the surgeon does this without making a surgical incision. Its complications are also lower than the normal one. This is why many people opt for this procedure. After surgery, recovery takes little longer, and you need to wait at least for four days before driving. It also takes 11 days to see well.